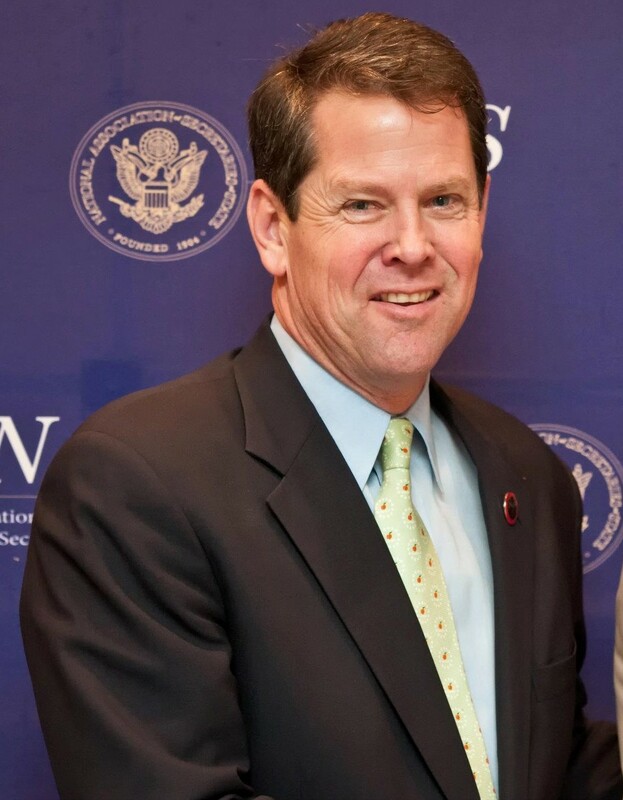 Born in Athens, Georgia, Kemp is a graduate of the University of Georgia. 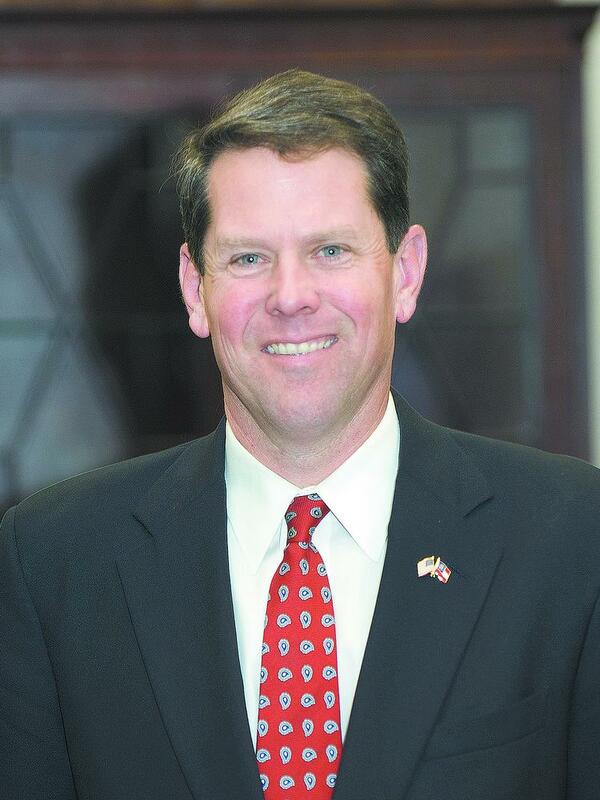 Prior to entering politics, he was a small business owner for several agribusiness, financial services, and real estate companies. 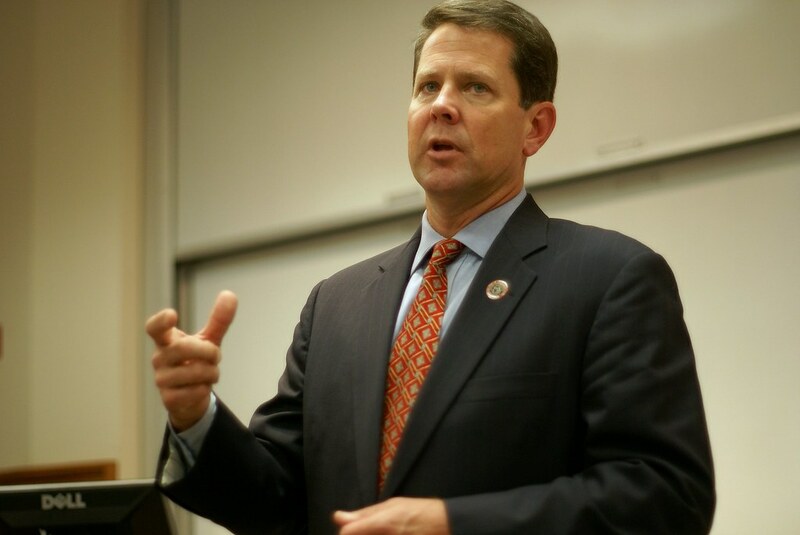 In 2002 he was elected to the Georgia State Senate. 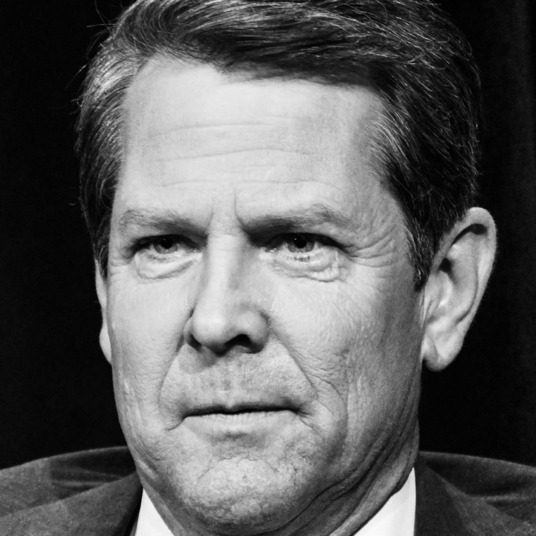 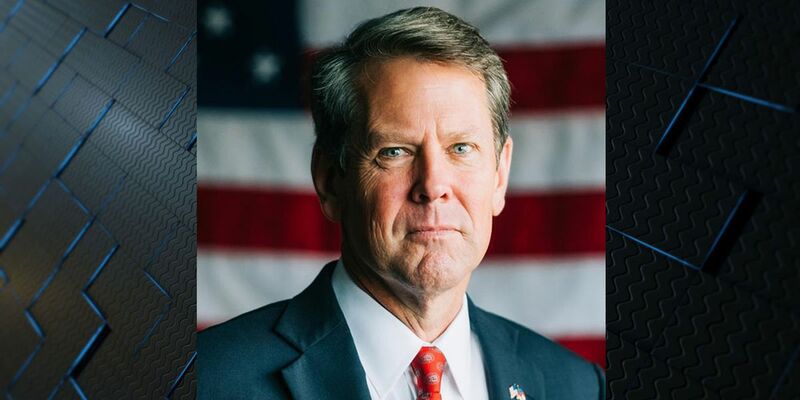 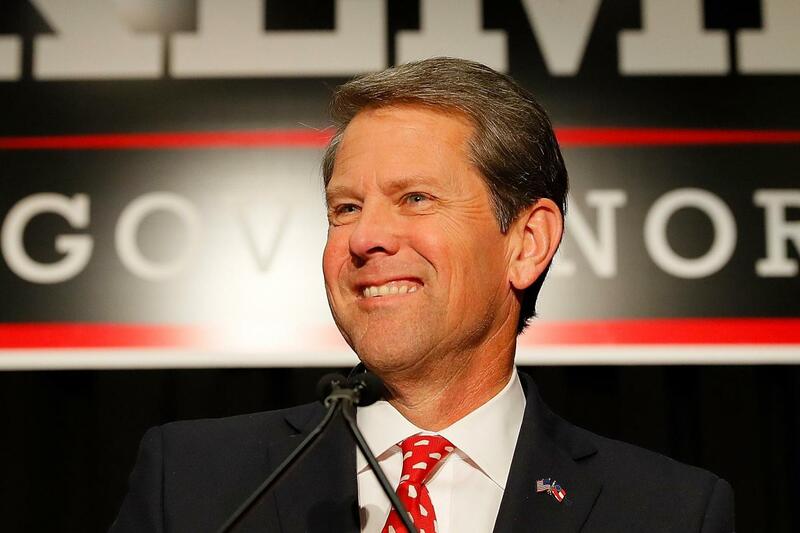 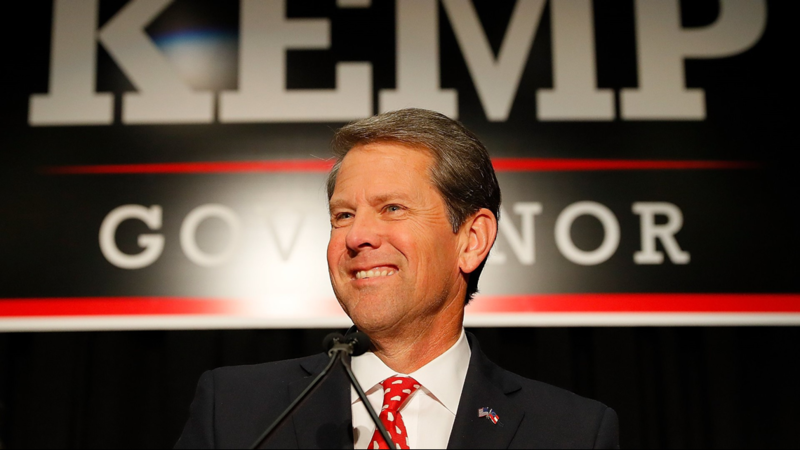 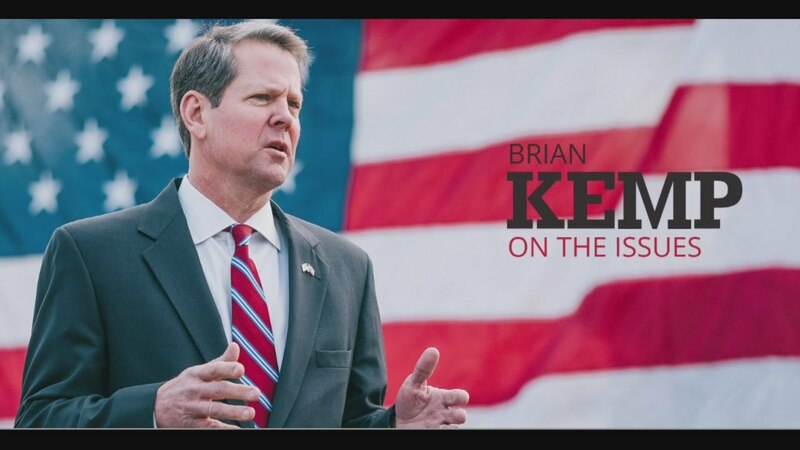 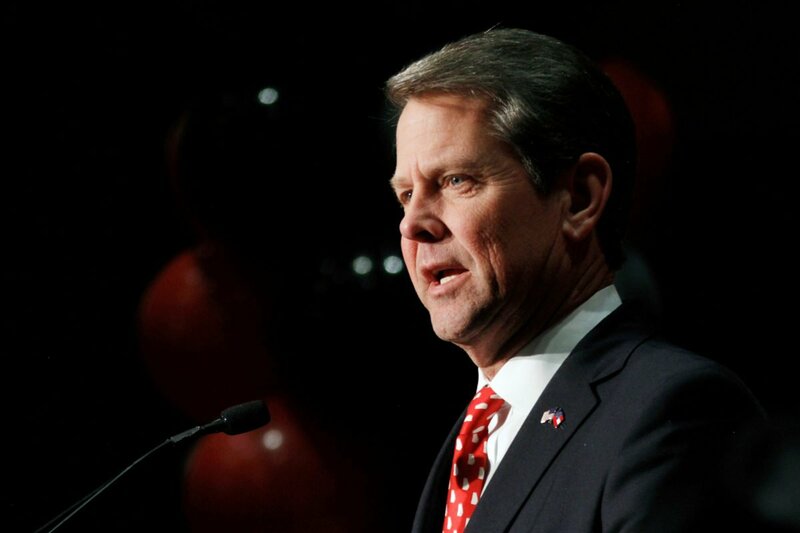 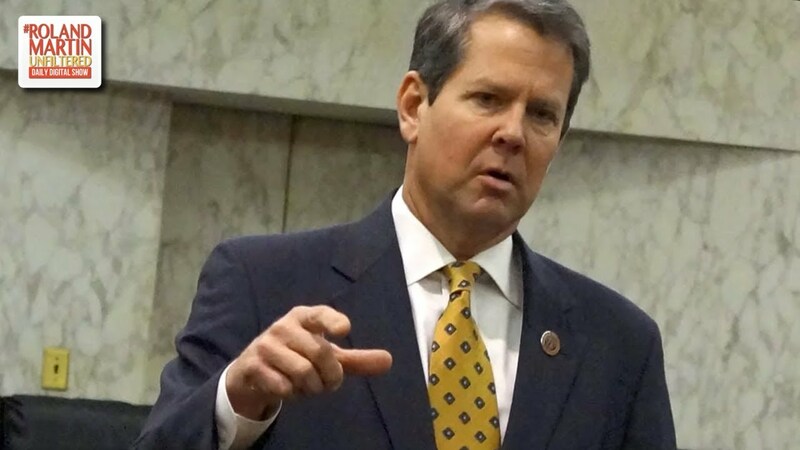 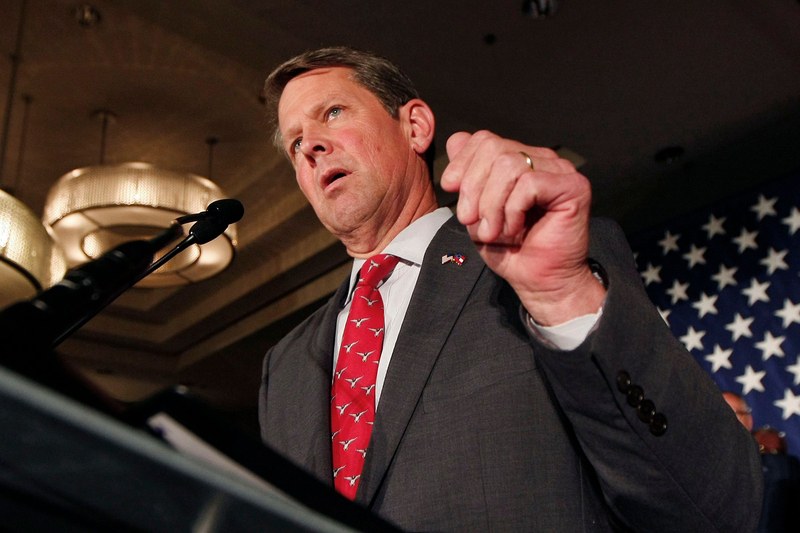 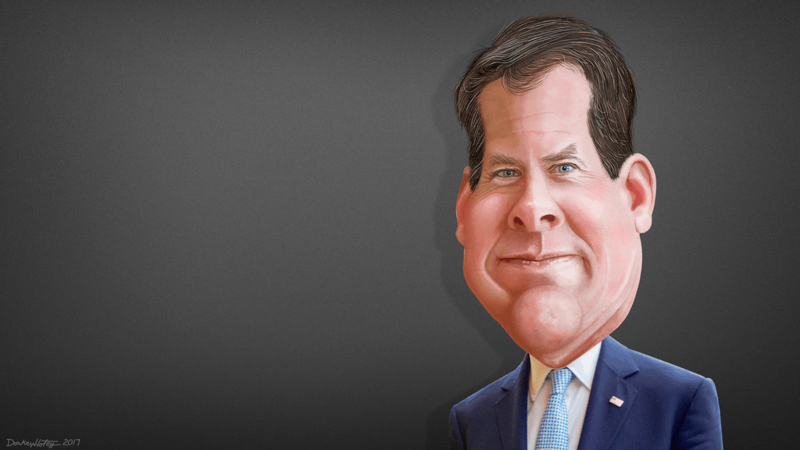 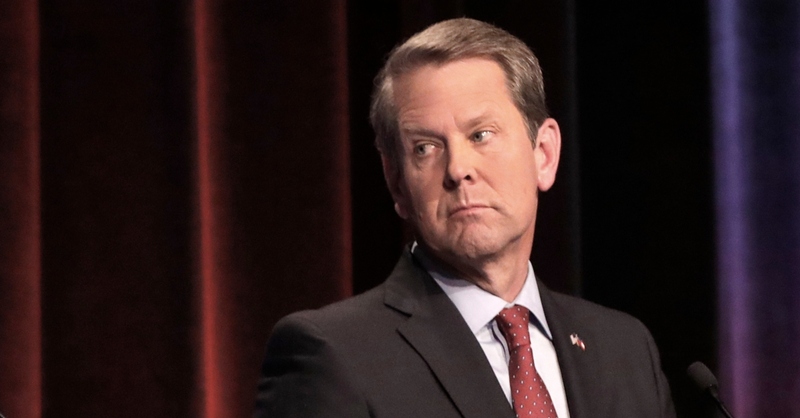 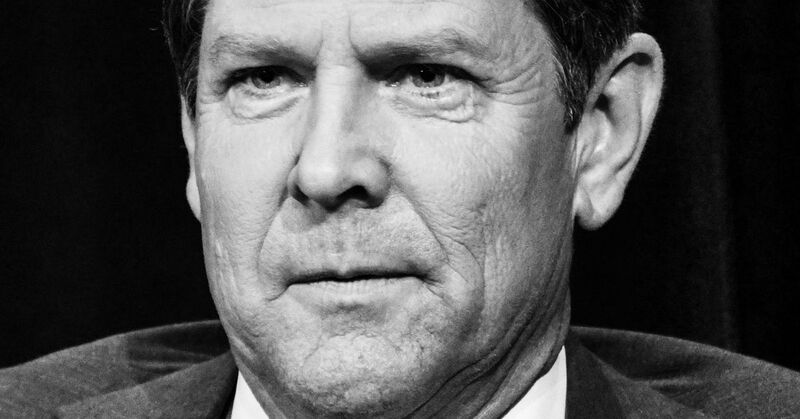 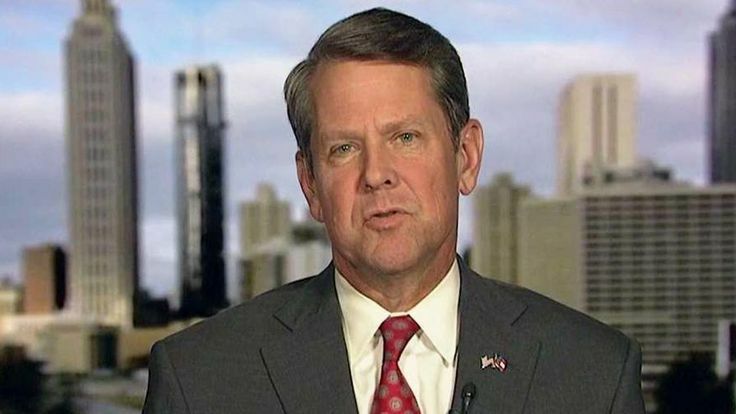 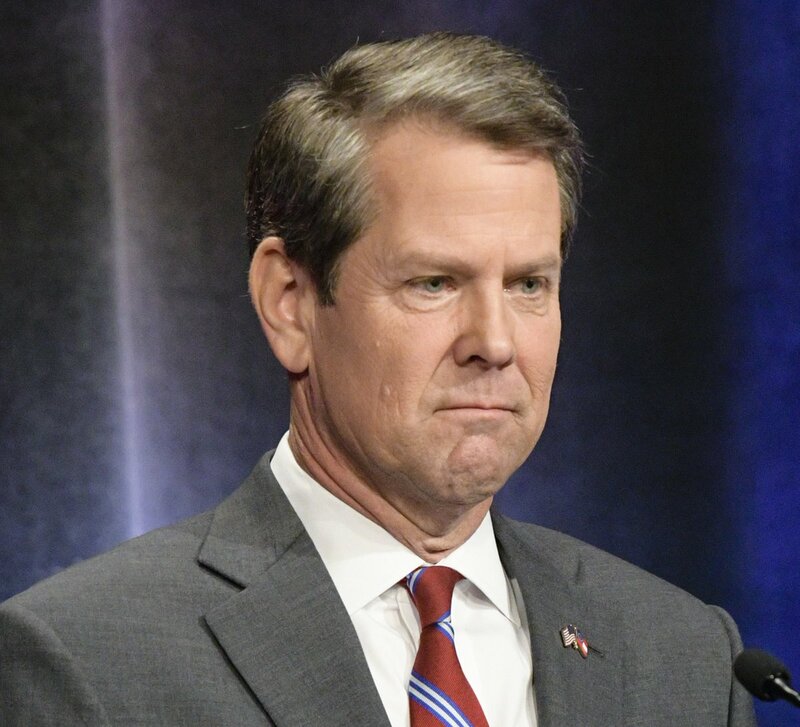 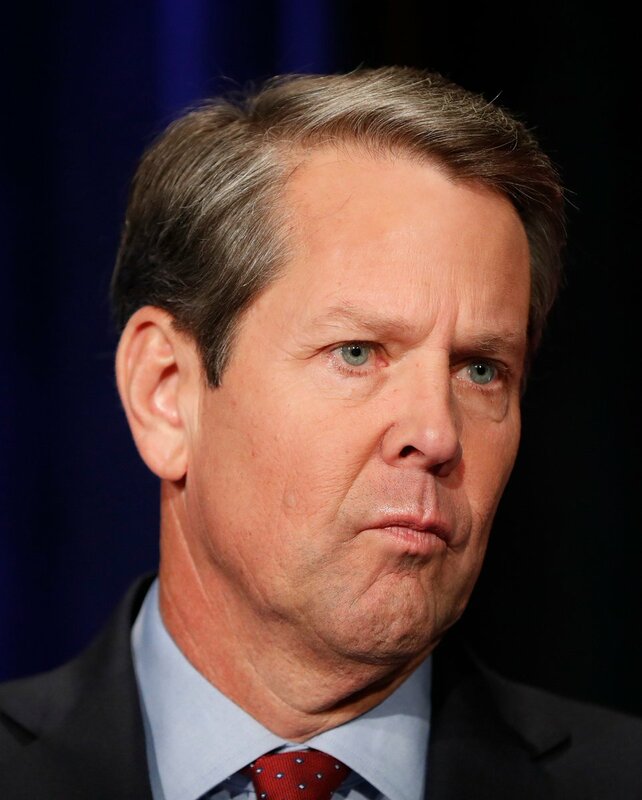 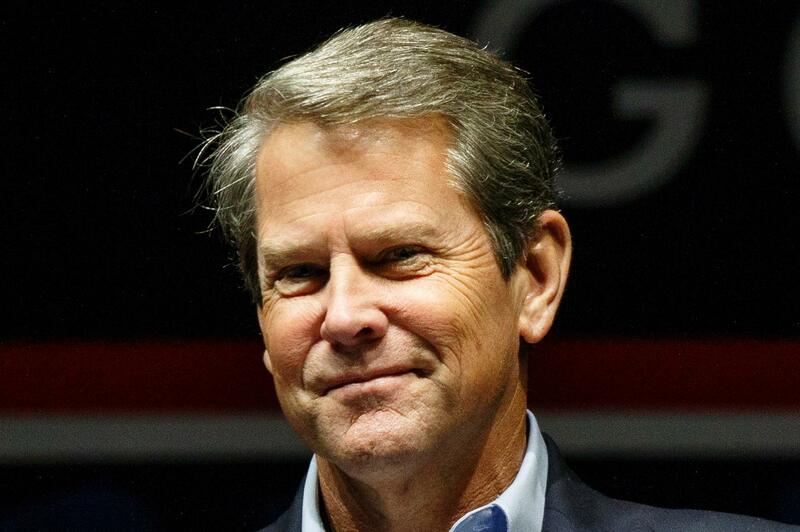 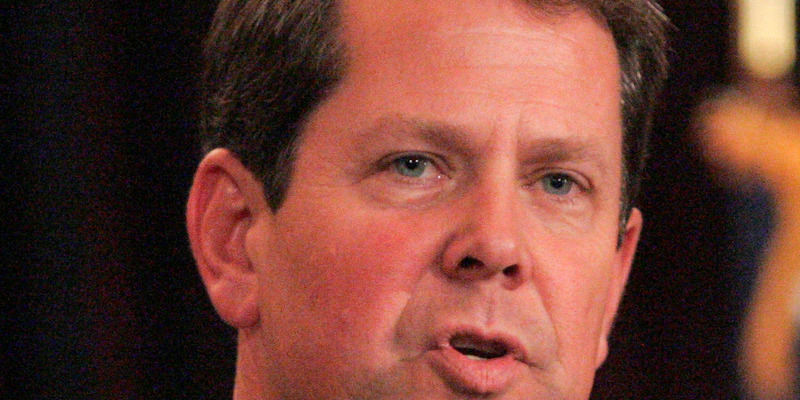 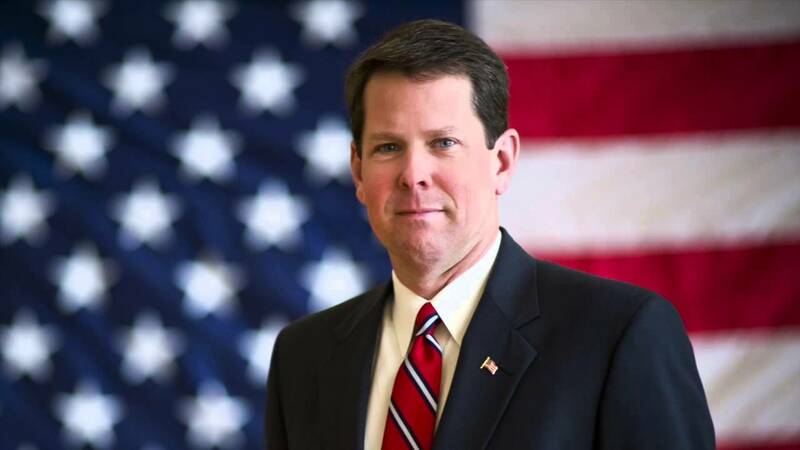 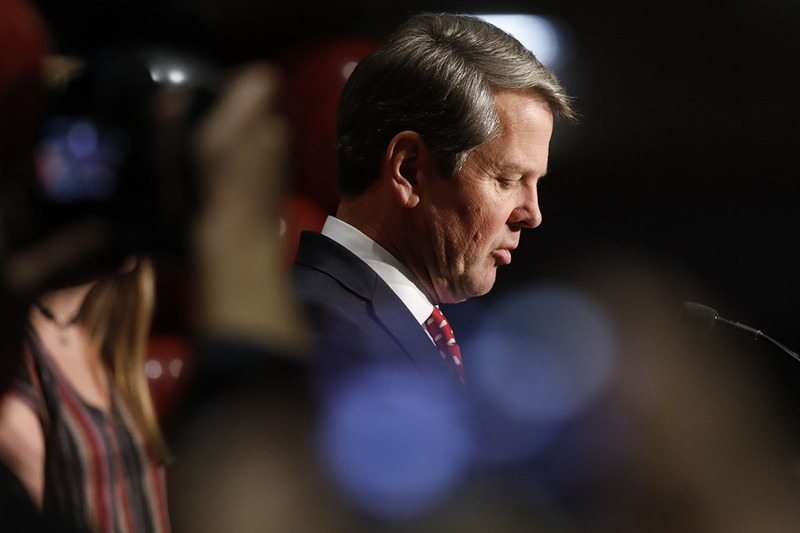 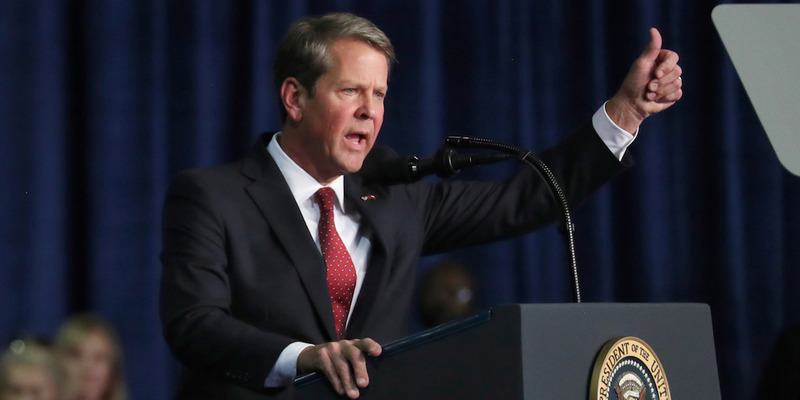 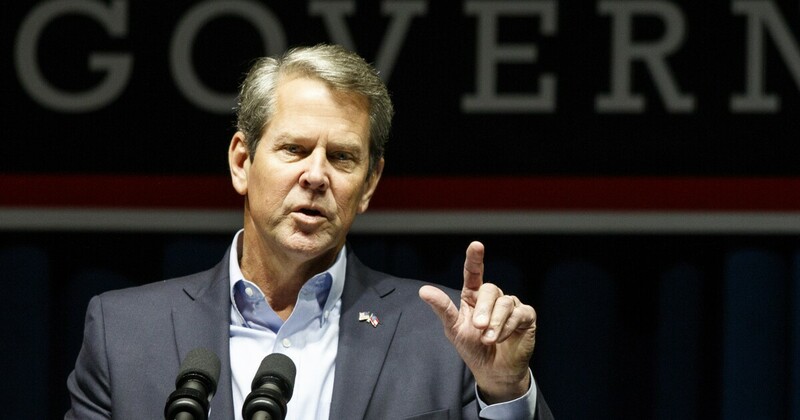 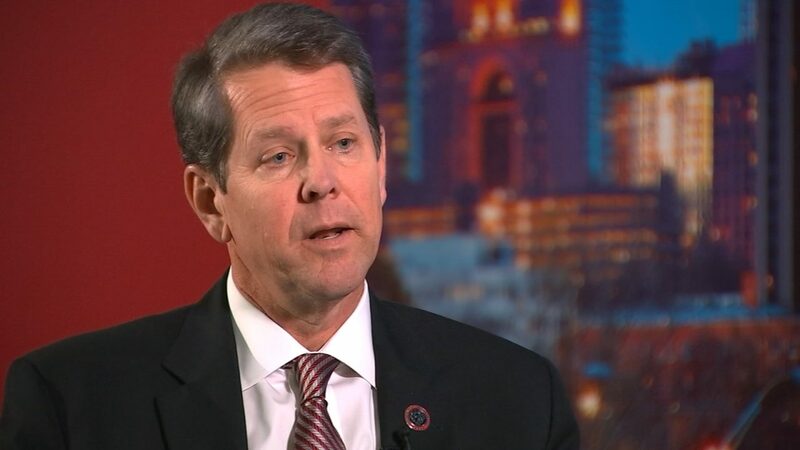 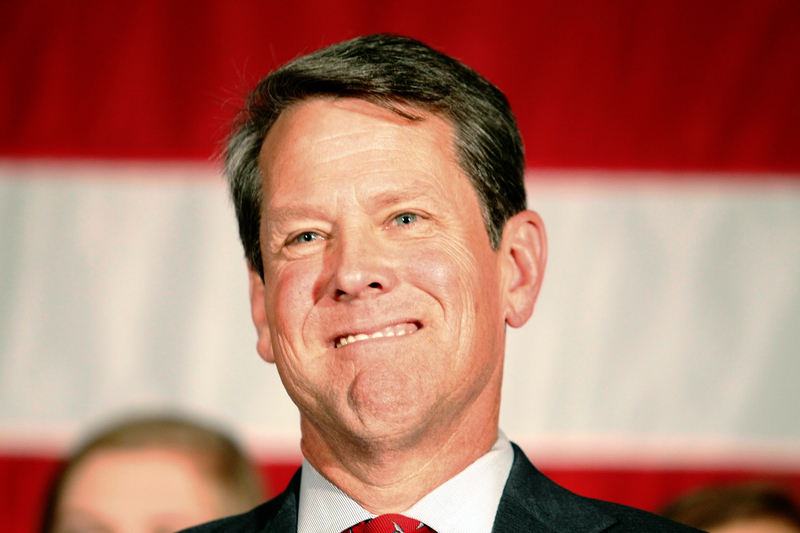 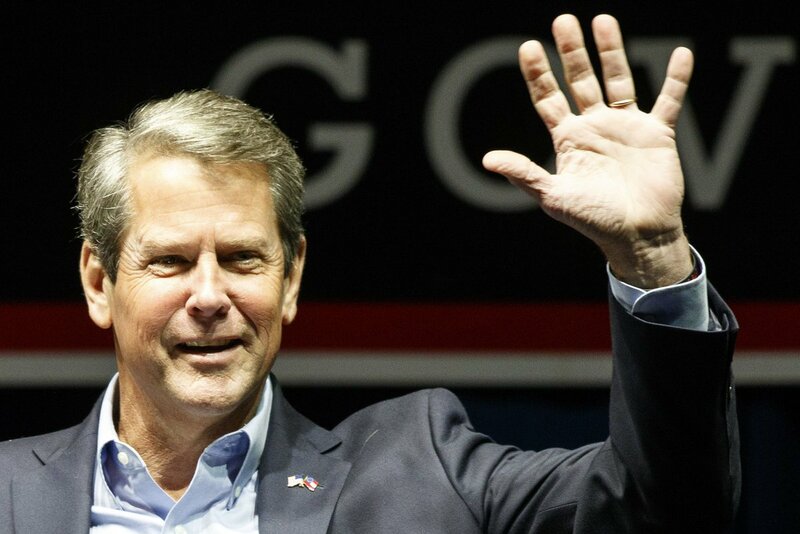 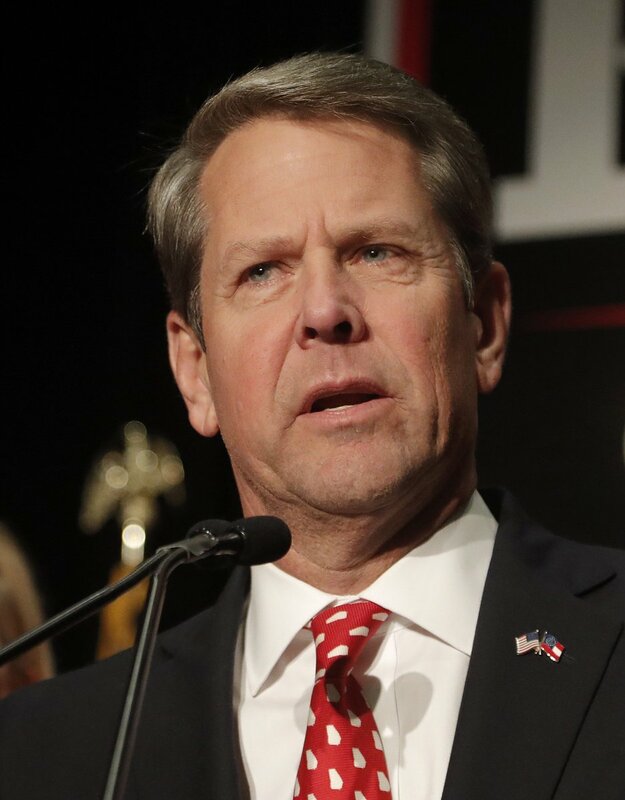 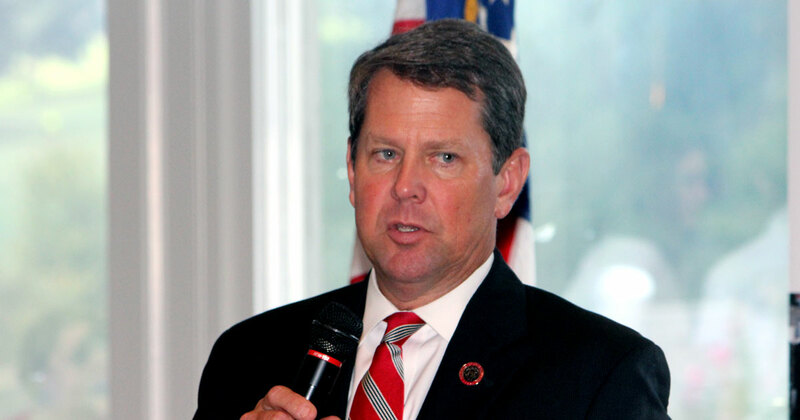 In 2010, Kemp was appointed Secretary of State by Governor Sonny Perdue following the resignation of Karen Handel to run for governor. 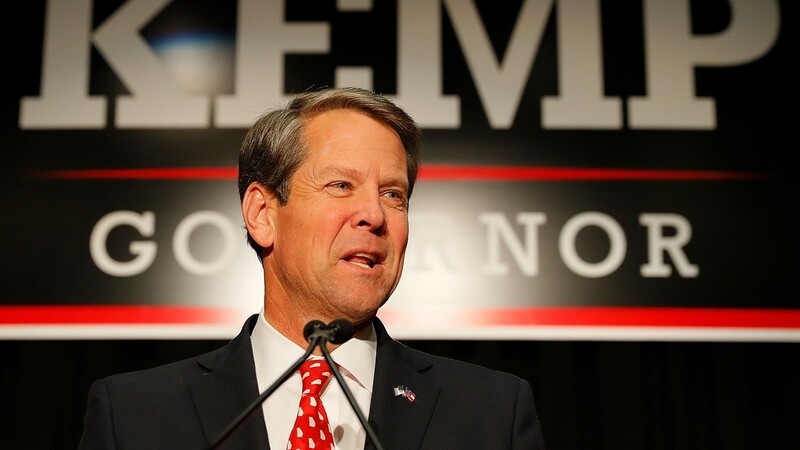 Kemp was subsequently elected to a full term as secretary of state in 2010, and he was reelected in 2014.